We are sorry,due to popular demand this item has SOLD OUT. 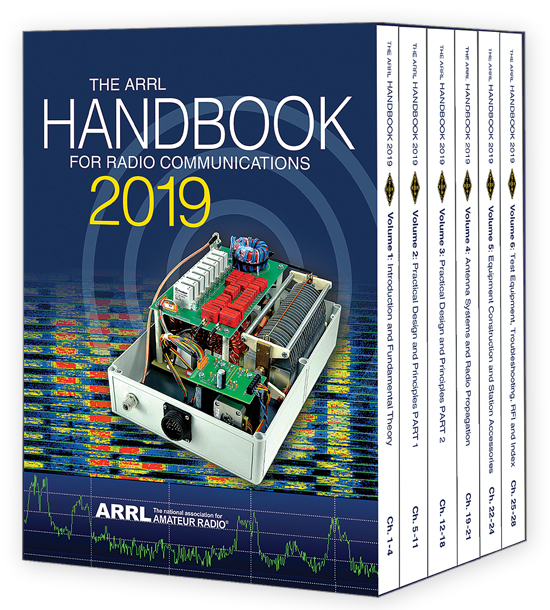 For the first time, The ARRL Handbook has been divided into multiple volumes. All six volumes are included in a handsome, hard slipcase, for easy storage and access. Each volume is more manageable to read and browse. Radio Experimentation, Discovery, and Achievement. 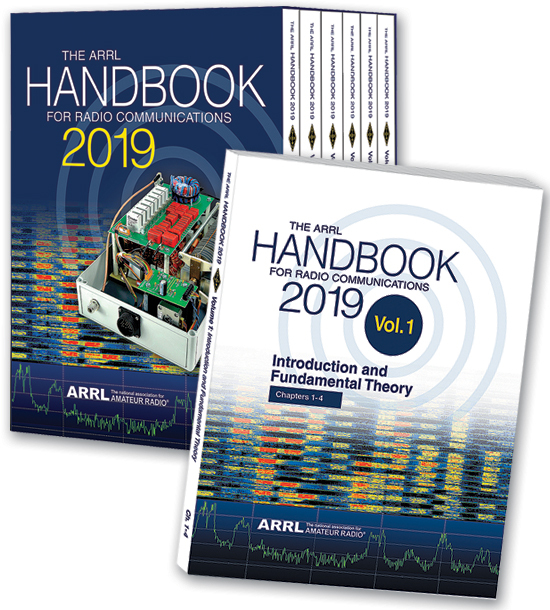 The ARRL Handbook for Radio Communications is a complete reference and guide to radio technology principles and practices. Since 1926, The ARRL Handbook has been a trustworthy source of introductory, applied, and theoretical information. Now in its 96th edition The Handbook continues to advance the pursuit of experimentation and innovation by radio amateurs and professionals. Each edition contains new and useful material to support Amateur Radio activity from the traditional short- and long-wave frequencies through microwaves! Amateur Radio operators, or “hams;” professional wireless communication engineers and system designers; electrical engineers; students and instructors of engineering, physics, and geoscience. Plus, new component tables, reference articles, material characteristics, and guidelines for SDR design. Download the fully searchable digital edition of the printed book, as well as expanded supplemental content, software, PC board templates, and other support files. Vol 1, Vol 2, Vol 3, Vol 4, Vol 5, Vol 6). Six-Volume Boxed Set: 1280 pages. Softcover also available.